Yes I. Today we wanted to take the time to showcase Sub Pressures forthcoming release from Fornax. The ‘Absent Referent EP’ is a collection of four originals from Fornax and a remix done by the badman Promise One. 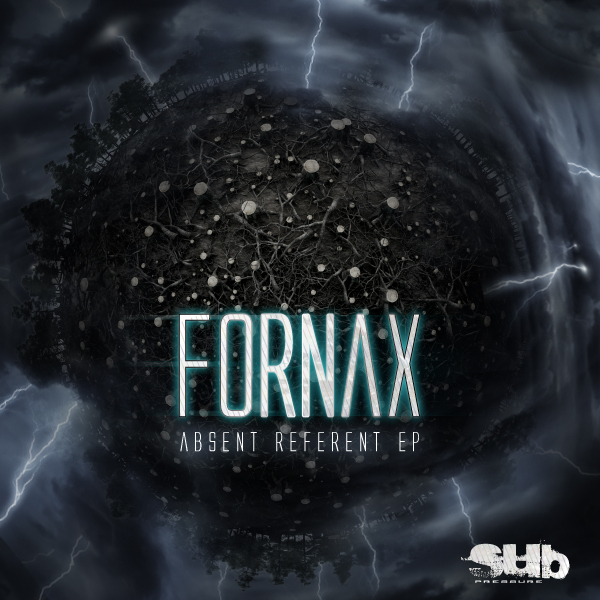 Fornax comes hard from the start with the self-titled ‘Absent Referent’. Bouncing percussion and spacious atmospherics taking you through a vortex of soulful stabs and pads. A perfect way to bring the listeners into the heart of the release. The following tune, ‘Zodiac’, is another fine display of space and rhythm, following suit nicely from the opening track. The third tune, ‘Kepler’, really starts to bring the energy levels up with its sci-fi drenched soundscape and stomping kick drums that get you in the chestplate. Don’t know if it was all part of the plan but I like the way the EP takes you on this gradual evolution of sounds, starting off with slower more spacious tunes and slowly progressing from there. Fornax’s final tune on the EP is called ‘Genocide’ and it’s my personal favorite from the release. A pounding half-step abyss of dusty pipes and an array of reverb blessed production. The finishing track is Promise One’s take on ‘Kepler’. Definitely another gem for Promise One to put under his belt. A roller meant to make the heads bounce. Definitely a man to keep your eyes on, this Fornax fellow. If you never caught that bit we highlighted with him and Content then I suggest you take a listen to that beauty! The ‘Absent Refernent EP’ is set to release April 23rd, so mark your calenders! If you haven’t check out the releases from Sub Pressure I strongly suggest taking a peak at their roster! 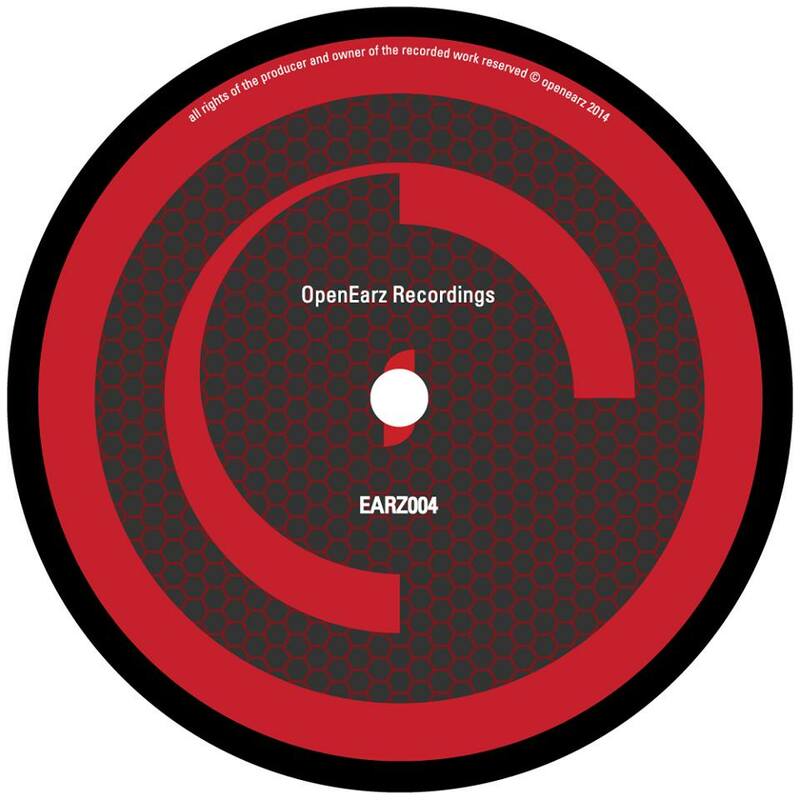 Releases from the likes of Biome, Kelly Dean, Promise One, TZR, and now Fornax. Mad love to the boys at Sub Pressure for pushing the sounds over here stateside. It’s nice to have a friend in our backyard holding down the deeper sounds, no doubt. Show them some love if you haven’t already! Alright people, that’s what we got for today. Stay blessed, and support your local artist. Ziiiiiingggg! What’s going on people. We hope you had a great weekend. Today is the start to a new series here at BWS, called ‘In The Shadows’. The intent of this series is to highlight up-and-coming artists who represent the deep, dark, and minimal sounds that we love so much. So, hopefully you guys/gals will receive the material with respect and enjoyment. To start things off this week we have an artist who has adopted the monicker Promise One. Coming out of North London, this 24 year old brings a really sick interpretation to the genre. 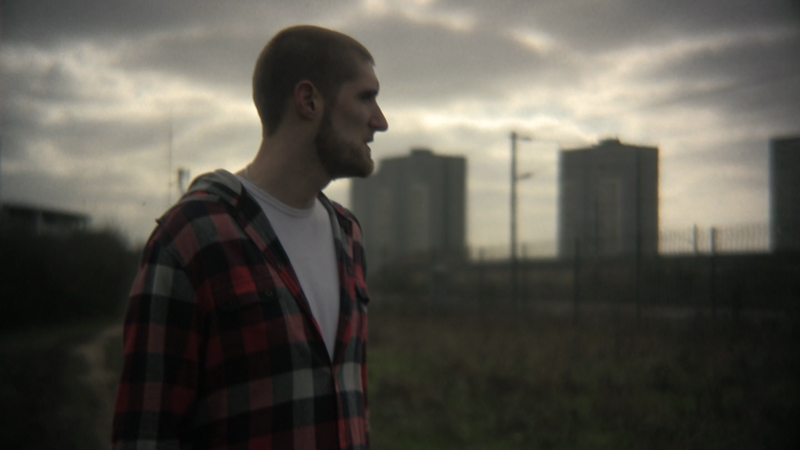 Originally captured by “dusty” hip-hop, as he puts it, he was introduced to dubstep in 2005 while at school in Leeds. Instantly intrigued by the spacious and organic productions of Burial and Kode9, he quickly began to delve into the bass scene’s entirety. As he had already been producing hip-hop under the name ‘Defiant Kinetics’ for a few years before his love for dubstep began, he had experience with programs such as Reason and Cubase. So, we would imagine, the transition to dubstep production was just a bit easier than those who have never touched a DAW before. His early influences are apparent in his rolling basslines and reverb-drenched, distant sounding synths. His debut release was on Reboot Records (Boot09) back in mid 2011, containing the tracks ‘Dissonance’ and ‘Glyph’. Both of the tunes are superb productions and we highly recommend purchasing them! Take a listen below. With that release already under his belt, as well as a release on Sub Pressure Recordings, Promise One is back again with another set of masterpieces. This one, released early this month, came out on Gamma Audio. Both of the tunes on this release show the evolution of his sounds as well as his maturing production capabilities. 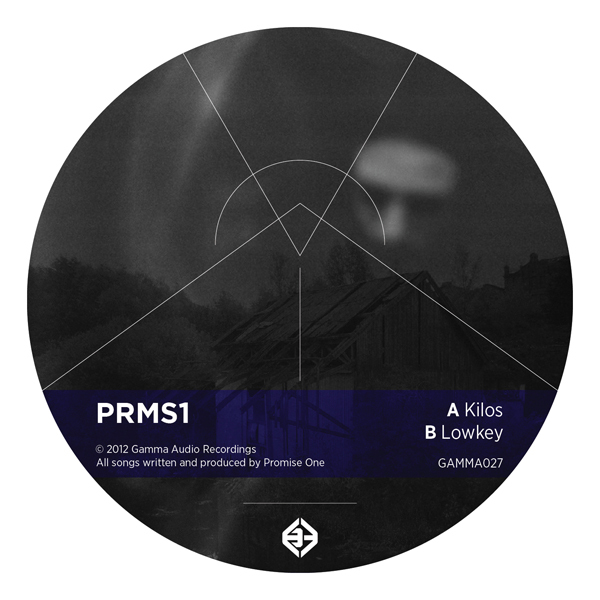 The A side, titled ‘Kilos’, emits growling basslines and very garage-like use of percussion. The vocal processing on this tune perfectly mesh with the instrumental production laid down. The B side is a track titled ‘Lowkey’ and is on a different vibe than the flip. More of a half-step stomper, this tune slows things down a bit. The synths in this tune truly capture your ears, and quite quickly if we may add. Again utilizing his garage approach to the percussion styling Lowkey brings a classic vibe to the modern era of music production. Promise One is a man that you should definitely keep your eyes on as he will most certainly be climbing the ranks within the deep scene. He really embodies the foundation-oriented approach that we here at Bassweight Society love. Please check out the links below to purchase his latest release on Gamma Audio. Either from Juno or from Beatport. Make sure to visit his Facebook page and show the man the support he deserves. Below you will also find the Soundcloud links to ‘Lowkey’ and ‘Kilos’. Alright people, that’s the word for today. Much respect to the readers that have been/continue to visit our website, it really means a lot to us. 2012 is the “year of the weight”, as the badman Cyrus put it in one of his Twitter posts last month. So, together let’s bring the deep, dark, and minimal sounds to the United States. We’re all about spreading soundsystem music to the heads. See you next time. Respect!